RETURNING to the Grand Hotel Mornington, soulful powerhouse sisters – Vika & Linda Bull. For 30 years, the glorious voices of Vika and Linda Bull have comprised one of the most distinctive, versatile and emotionally charged sounds on the Australian music landscape. 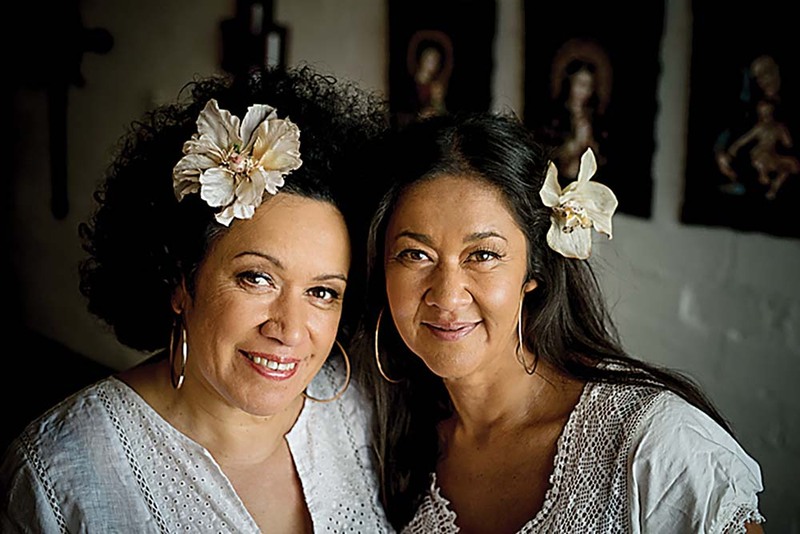 Since their multi-platinum conquest of pop radio with the Black Sorrows in the late 1980s, the sisters have forged diverse pathways into soul, gospel, blues, country and the island music of their Tongan ancestry. By turns tender and powerful, their rich solo vocals and instinctive harmonies have spawned eight albums of their own, as well as illuminating studio and concert performances by Paul Kelly, Rockwiz, C.W. 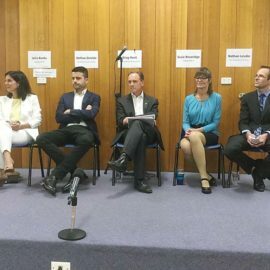 Stoneking, Deborah Conway, Kasey Chambers and many more. Their invitation to join Joe Camilleri’s Black Sorrows ushered in that band’s most successful era: Hold Onto Me, Harley and Rose and Better Times were all triple-platinum albums between ‘88 and ‘92, and the sisters’ prominent vocals captivated massive audiences, here and worldwide. Vika & Linda, their debut album of 1994, was produced by Paul Kelly and written by some of the most accomplished songwriters of the era, including Paul Kelly, Joe Camilleri, Stephen Cummings, Mark Seymour and Nick Barker. The next decade found the sisters embracing a range of musical possibilities on a string of albums. On stage and in the studio, they continue to seek challenges as diverse Tell The Angels, a gospel album recorded live in a Brunswick pub; Meet Me In the Middle of the Air, an innovative mix of jazz and gospel created by Paul Kelly and Paul Grabowsky; The Merri Soul Sessions presented by Paul Kelly and Paul Kelly’s Seven Sonnets & A Song. Additionally Vika has taken the lead in At Last The Etta James Story which saw its world premiere in Melbourne in 2013 and since then has toured Australia, New Zealand and the UK. Vika has also recently shared the stage with iconic singer Debra Byrne in “Tapestry: The Songs Of Carole King” which played to packed houses around Australia since 2016. Tickets: Available online www.grand.oztix.com.au or from the venue direct 5975 2001. This is a General Admission standing show.